After 45 years since a Metro Manila subway was first proposed in 1973, the Department of Transportation announced that it would start its construction in January 2019. DOTr revealed that the subway’s groundbreaking ceremony was supposed to be held in December 2018 but it got moved due to scheduling issues between key players involved in the project. The Metro Manila Subway is a 35-kilometer line that will operate from Mindanao Avenue in Quezon City to the Ninoy Aquino International Airport in Pasay City with trips lasting 40 minutes. Proposed stations are in Mindanao Avenue, Tandang Sora, North Avenue, Quezon Avenue, East Avenue, Anonas, Katipunan, Ortigas North, Ortigas South, Kalayaan Avenue, Bonifacio Global City, Cayetano Boulevard and the Food Terminal, Inc. Complex. The subway is estimated to accommodate around 370,000 passengers daily and is expected to be fully operational by 2025. The first phase of the project is slated to be finished by May 2022. It would cover the stations in Mindanao Avenue-Quirino Highway, Tandang Sora and North Avenue. The project would be funded by the Japan International Cooperation Agency (JICA) through an overseas development assistance loan with a projected cost of P356.96 billion. The underground rapid transit line is expected to ease traffic within and around Metro Manila. It would be built based on Tokyo’s subway system with features such as flood prevention, earthquake detection, water-stop panels and an advanced train stop system. 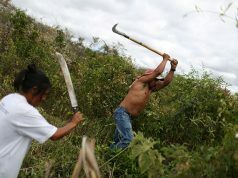 Filipinos were divided about the prospect of a subway in the metro. The project was initially proposed in 1973 by the Overseas Technological Cooperation Agency (now JICA) and former Public Works and Transportation Secretary David Consunji. The subway was part of the Urban Transport Study in Metropolitan Manila Area or the “Metro Manila Dream Plan” where a modern, well-integrated, coordinated and affordable transport system would address Metro Manila’s problems in traffic, land use and the environment. The plan of the subway was later on included in the 1977 Metro Manila Transport, Land Use and Development Planning Project or the MMetroplan that was sponsored by the World Bank. However, it was not implemented by the Philippine government that time due to flooding concerns in the areas affected by the project such as Marikina, Cainta, Rosario, Tondo, Manila, Mandaluyong, Pateros and Pasay. The Manila Light Rail Transit System-Line 1 (LRT-1) was constructed instead. Urban planner and architect Felino “Jun” Palafox disclosed that the government under the Marcos administration thought the LRT-1 was the “most feasible” project to build that time. Plans for the Metro Manila Subway was eventually shelved while other transit lines such as the Manila Metro Rail Transit System-Line 3 (MRT-3) and the Manila Light Rail Transit System-Line 2 (LRT-2) were constructed. One line, the Manila Metro Rail Transit System-Line 7 (MRT-7), is still under construction along Commonwealth Avenue. 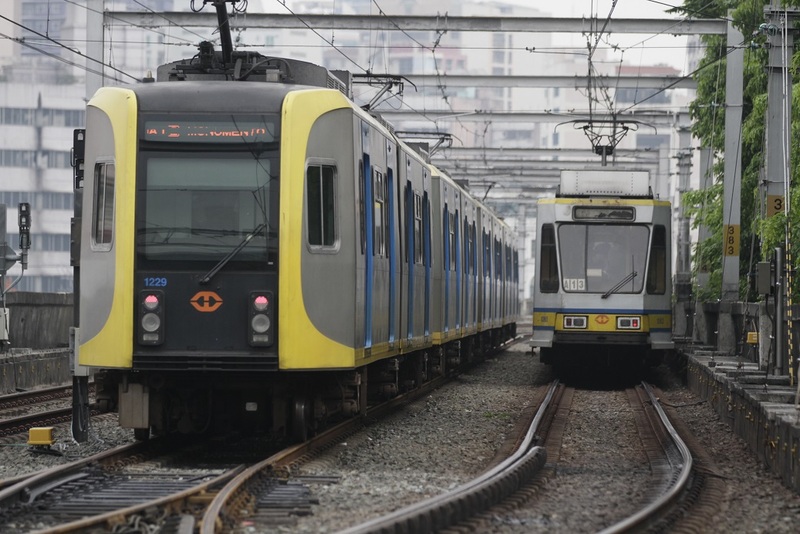 The Aquino administration in 2014 planned to commence the subway’s construction under its “Public-Private Partnership” program but it got shelved once more due to scheduling constraints. By August 2016, the Duterte administration decided to take over the project under its “Build, Build, Build” program that aims to improve the country’s economy through several infrastructure projects. 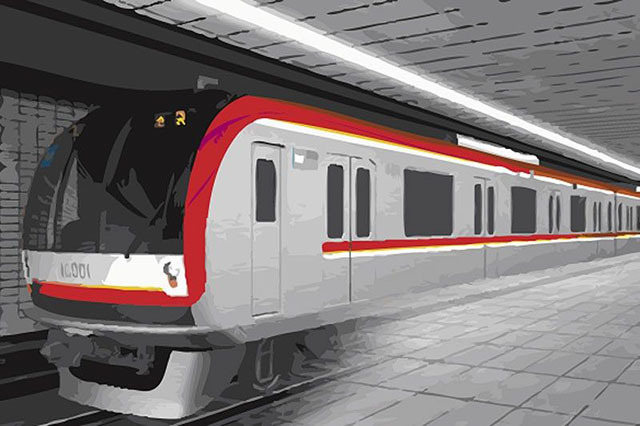 In March 2018, a loan agreement between the Philippines and Japan was settled for the subway’s construction in which around P51.34 billion was allocated for the project’s first phase. Six Japanese firms in November 2018 were chosen to oversee the project under OG Global. These are the Oriental Consultants Global Co. Ltd, Tokyo Metro Co. Ltd., Katahira and Engineers International, Pacific Consultants Co. Ltd., Tonichi Engineering Consultants Inc. and the Metro Development Co. Ltd.